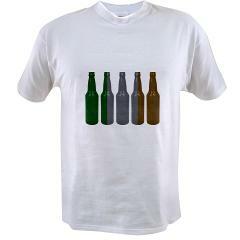 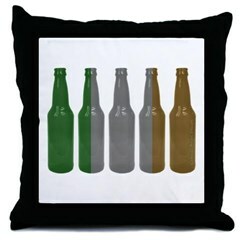 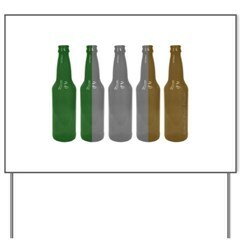 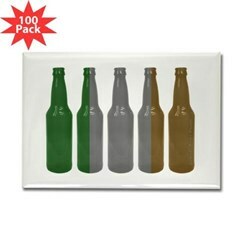 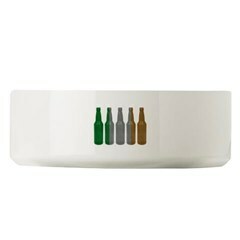 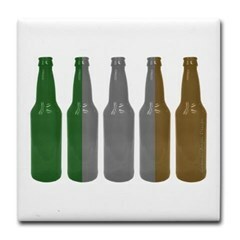 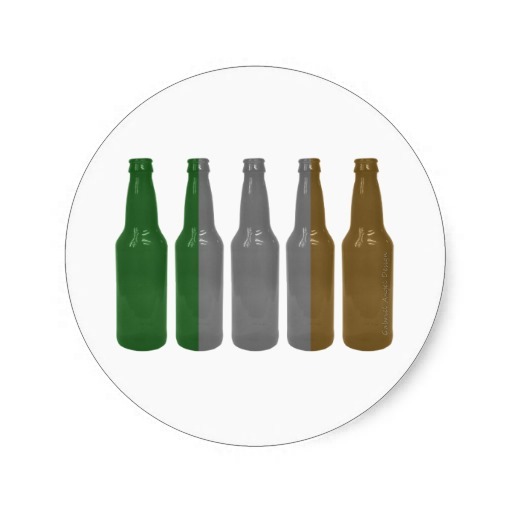 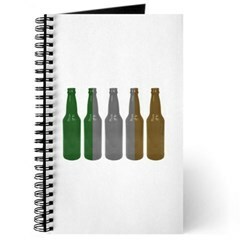 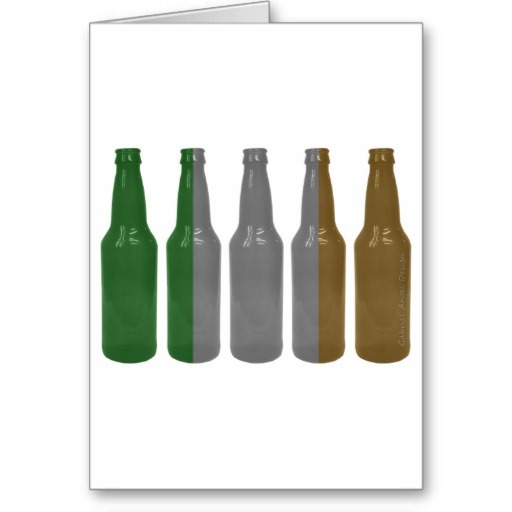 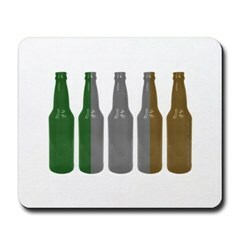 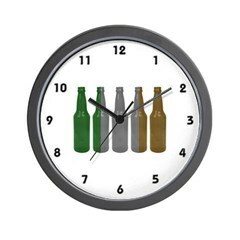 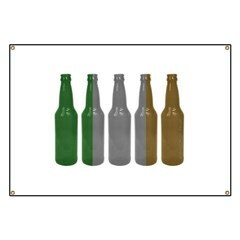 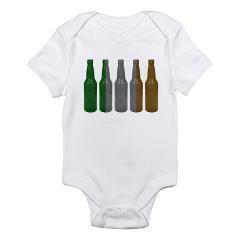 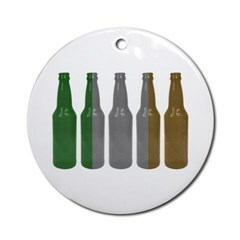 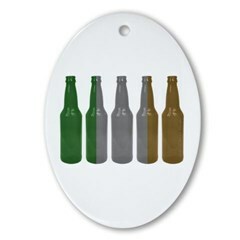 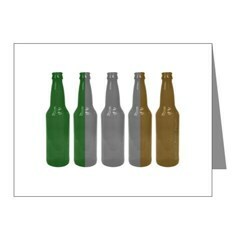 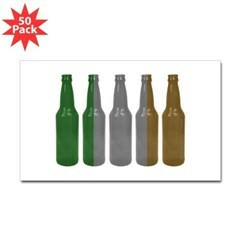 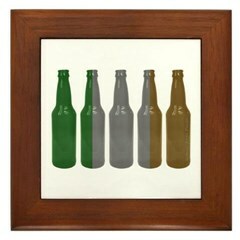 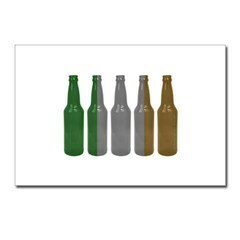 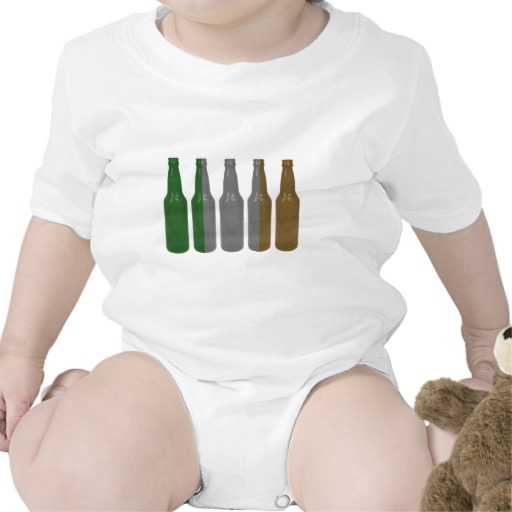 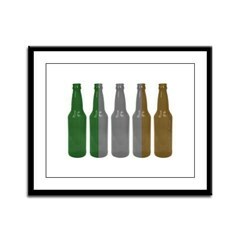 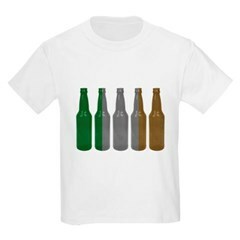 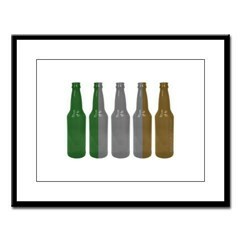 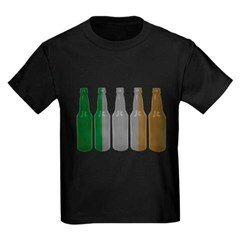 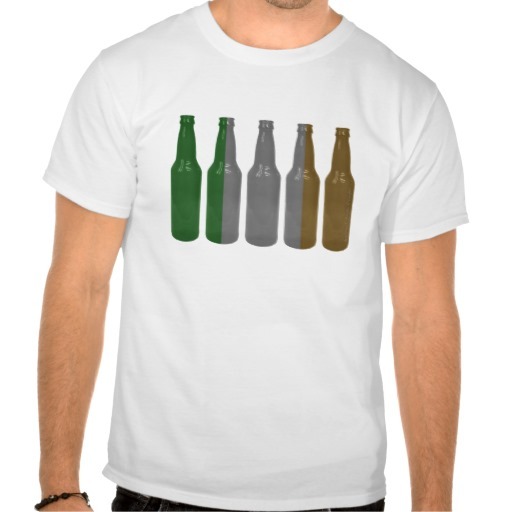 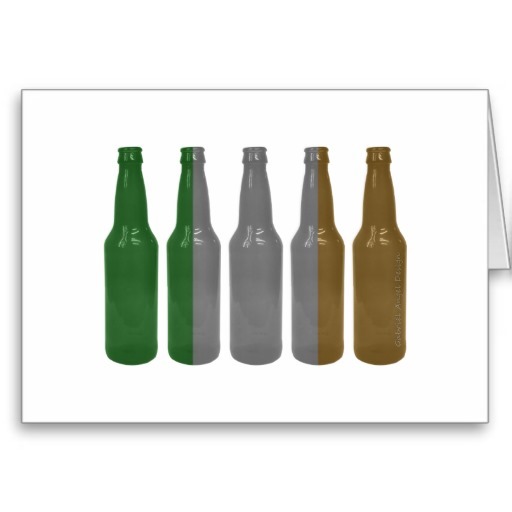 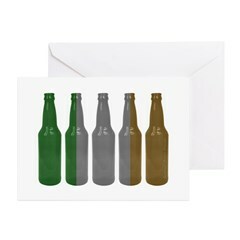 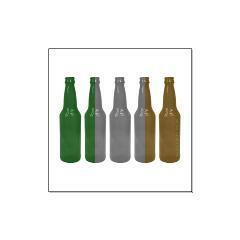 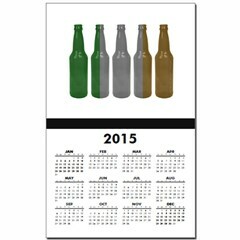 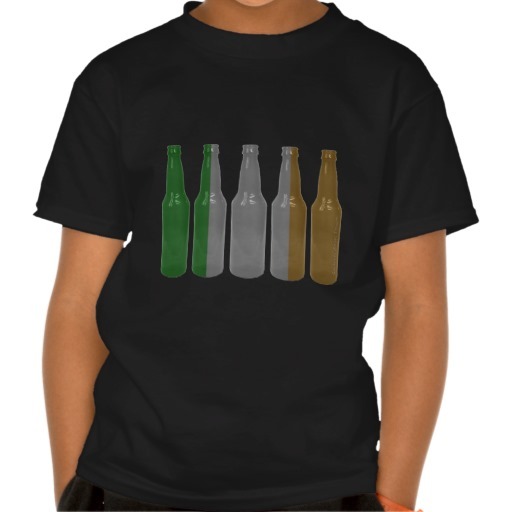 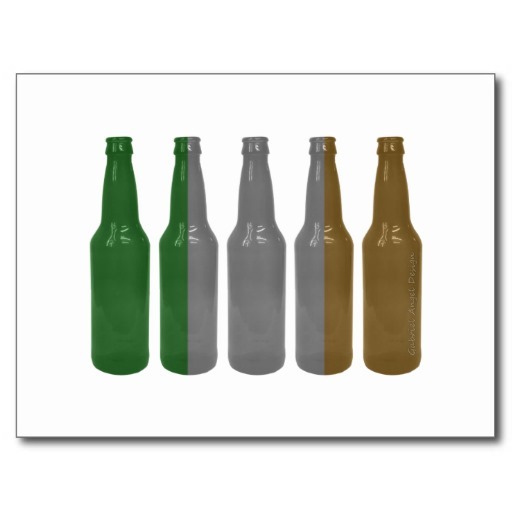 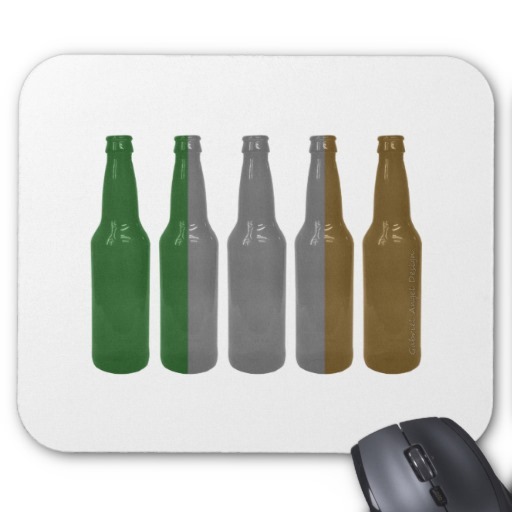 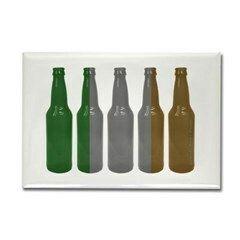 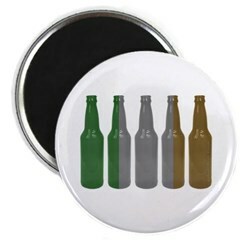 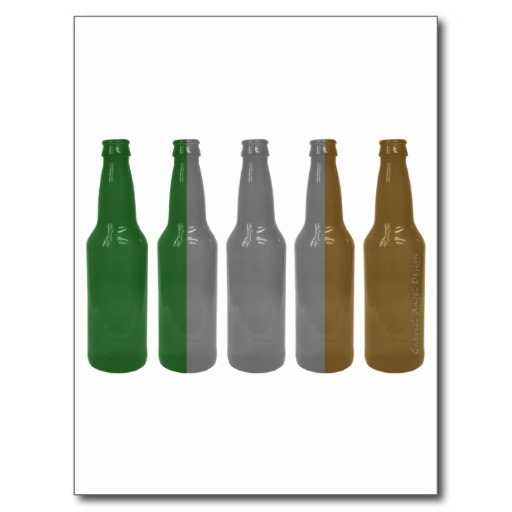 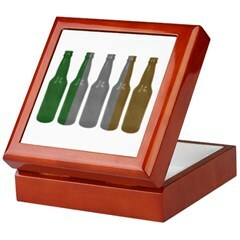 The flag of Ireland graces the surface of 5 beer bottles. 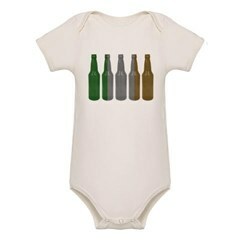 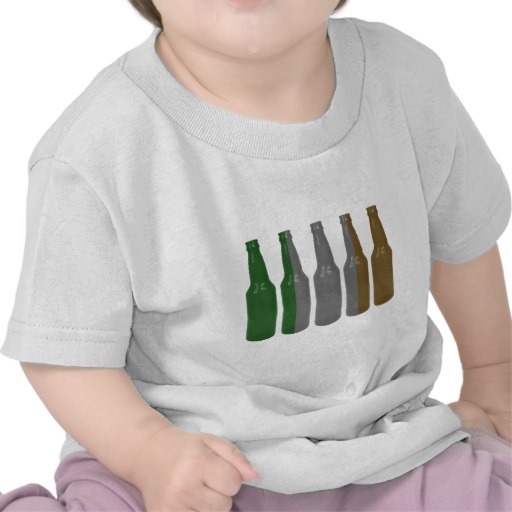 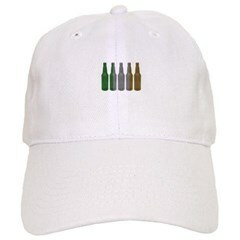 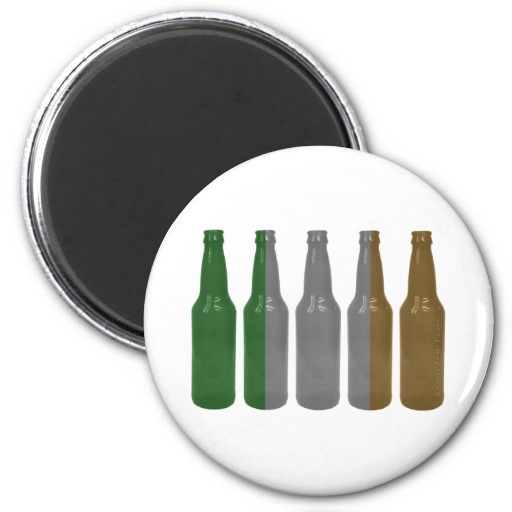 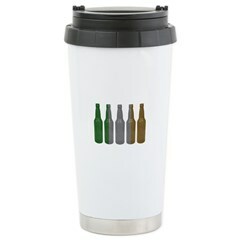 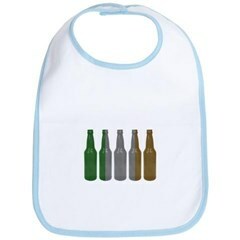 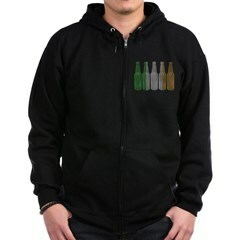 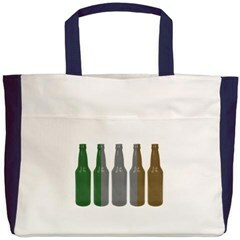 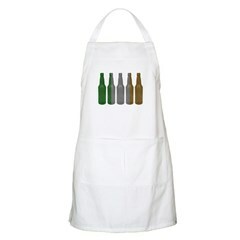 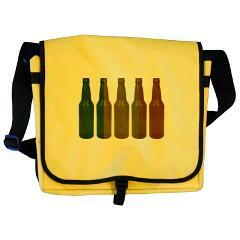 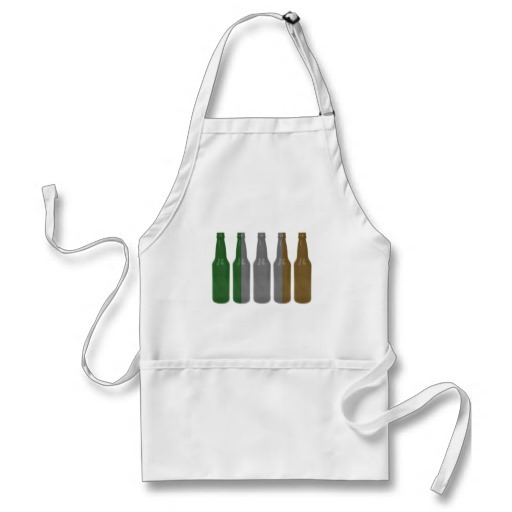 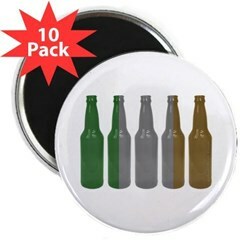 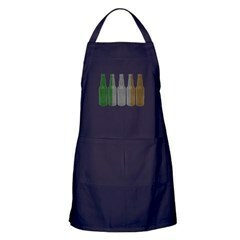 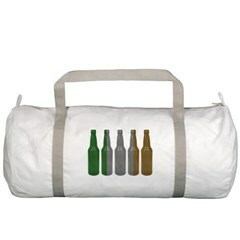 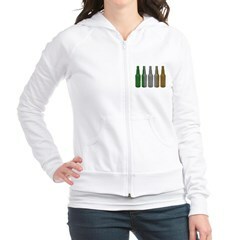 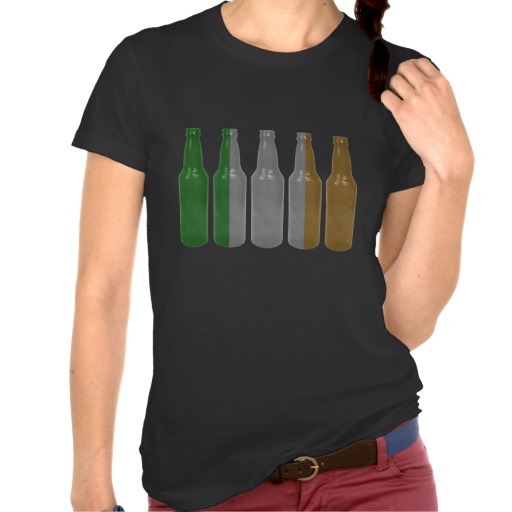 Show off your pride at the great Irish holiday, Saint Patrick's day. 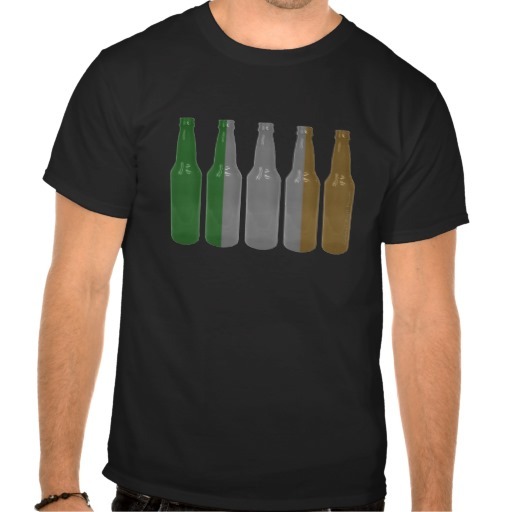 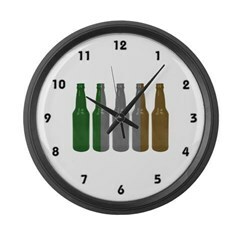 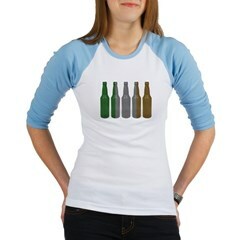 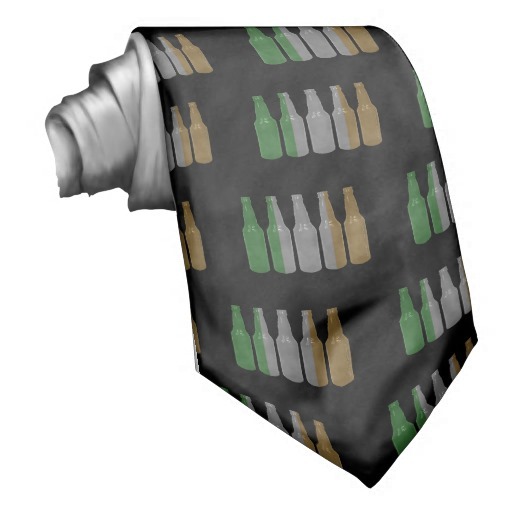 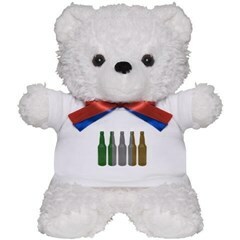 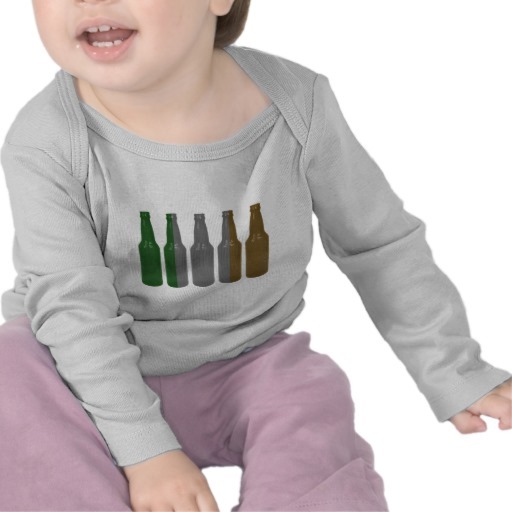 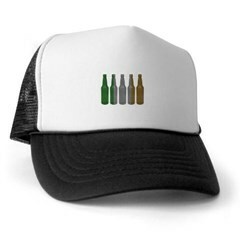 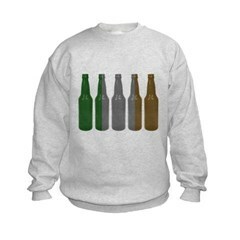 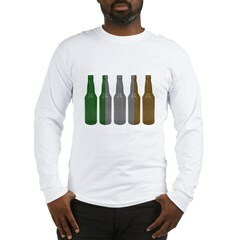 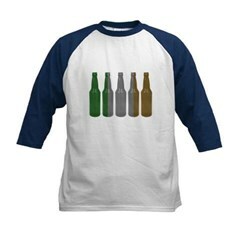 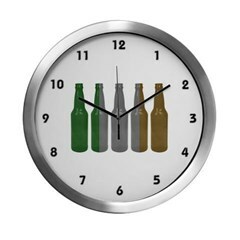 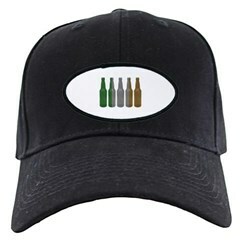 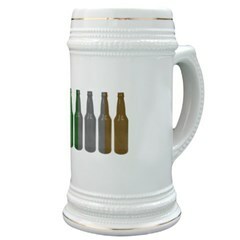 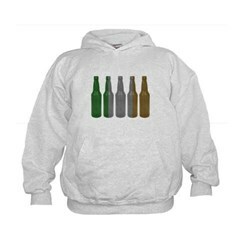 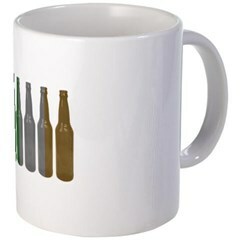 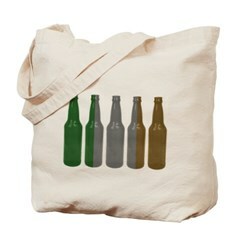 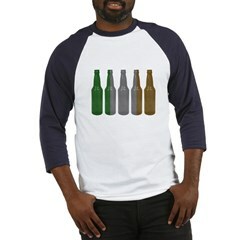 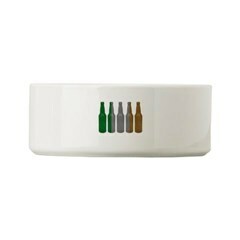 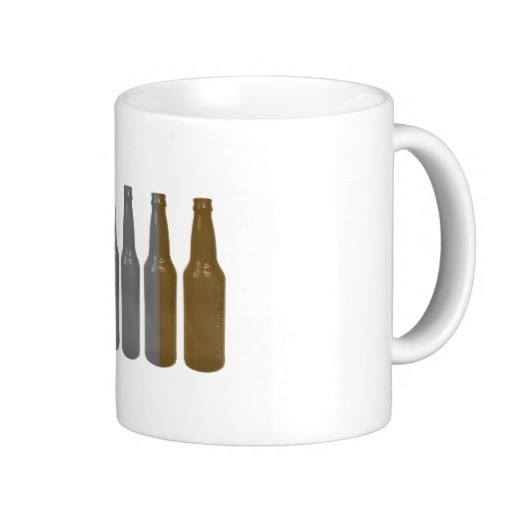 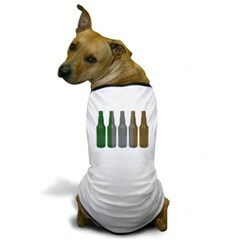 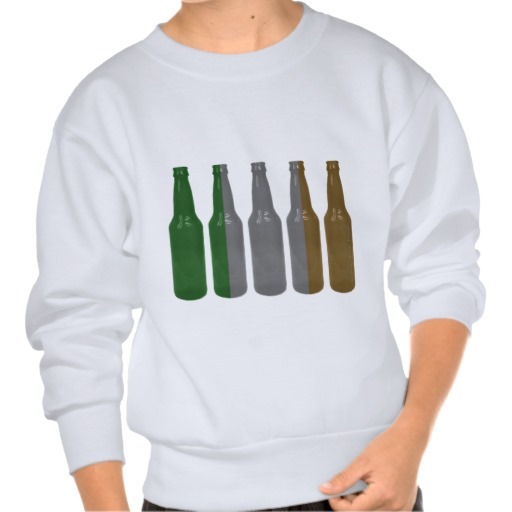 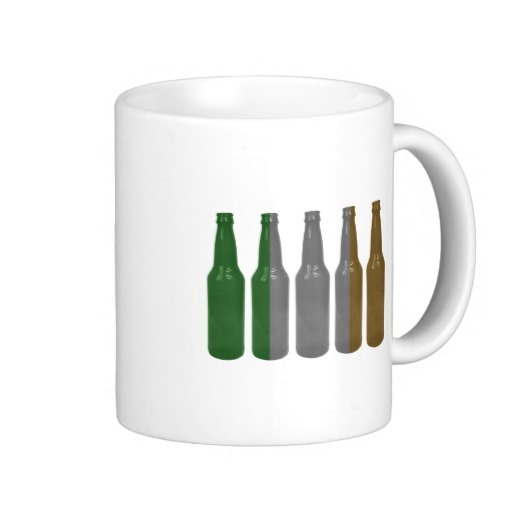 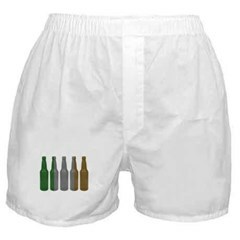 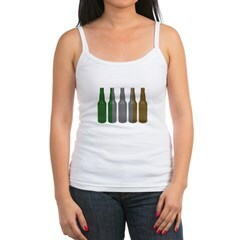 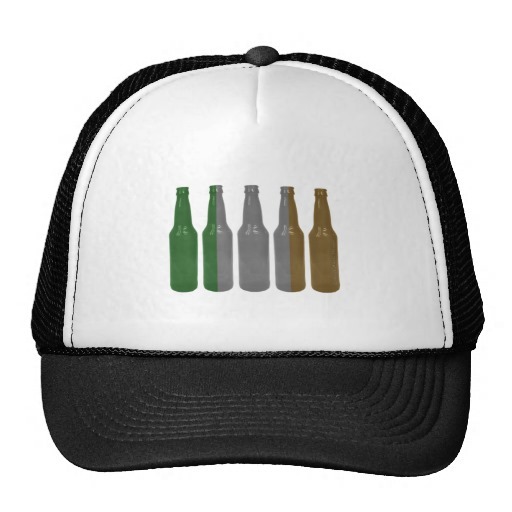 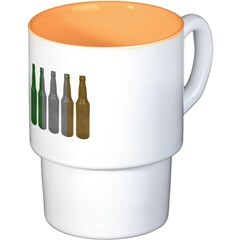 This is a Irish pride design that you can truly party with.